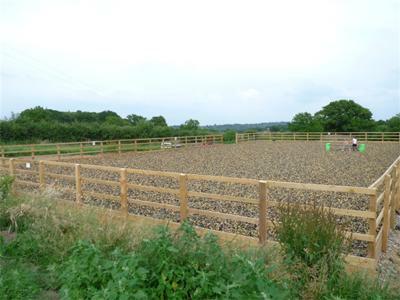 Little Dunks Livery Yard is a small, friendly livery yard located between Brenchley and Lamberhurst only 10 minutes south of Tunbridge Wells. We offer full, part, DIY and retirement livery services. There is plenty of excellent hacking around the farm and local orchards and also several trot rides between the livery yard and Brenchley village. 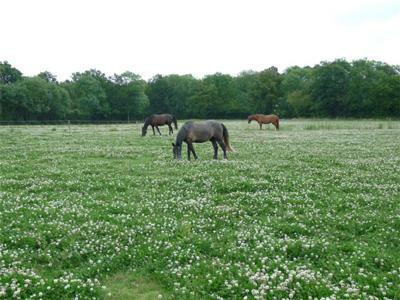 Bedgebury Forest and Bewl Water are only 10 minutes drive from us and if you dream of cantering along a sandy beach then Camber Sands is only an hour away.